Equity Residential is pleased to offer apartments near the Southern California Institute of Architecture, or SCI-Arc. With undergraduate and graduate programs in architecture, this highly ranked private university draws some of the most creative and ambitious students from around the country. Our apartment communities are designed with the residents in mind, making them a tranquil and stress-free environment. Each unit offers privacy and quiet, while our sought-after amenities make life a little easier. And at competitive rates, these apartments won’t make you choose between luxury and affordability. 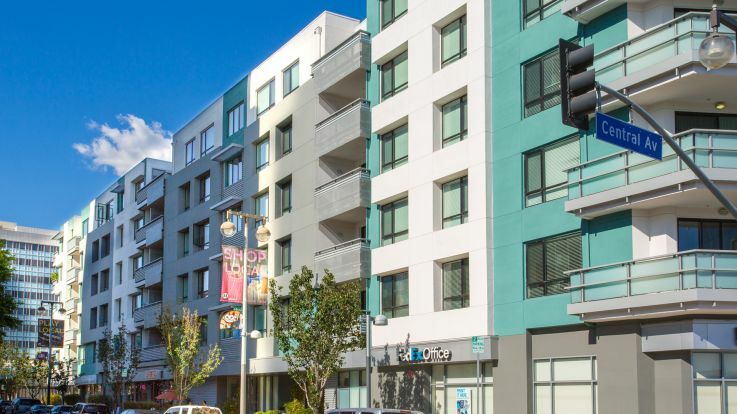 Located in exciting and diverse downtown Los Angeles, our apartments near SCI-Arc provide residents with easy proximity to bustling nightlife, dining and art spaces. Close to public transportation and major roadways, you’ll have no problem getting around town to enjoy all that Los Angeles has to offer. Once you’ve finished a long day of work or play, you can return to the relaxing apartment you call home, knowing the community is clean, safe and quiet. Whether you’re a SCI-Arc student or an LA resident looking for a change of scenery, our apartments near SCI-Arc campus are the perfect choice. 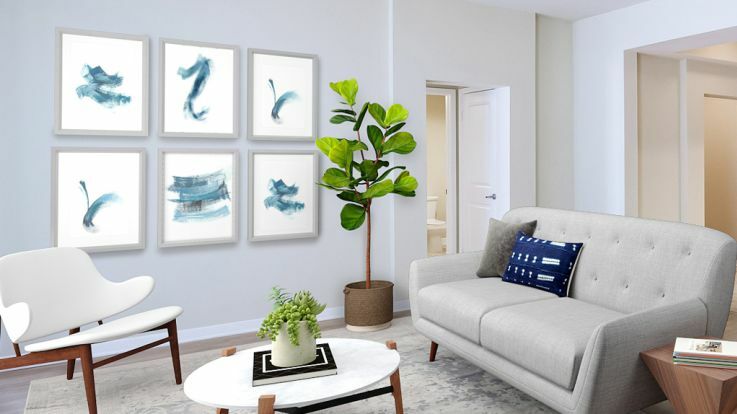 Bringing together the vibrant LA lifestyle and the comforts of home, Equity Residential’s apartment communities are a great choice for anyone planning a move. 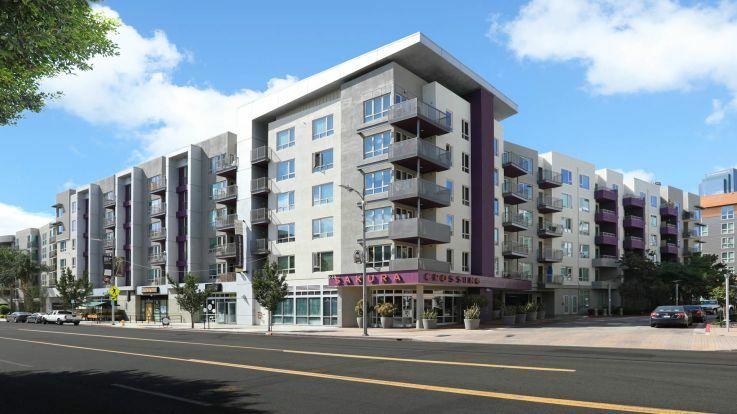 Don’t miss this opportunity to live in an exciting yet peaceful community nestled in the heart of downtown Los Angeles. Contact us today to schedule a viewing, or explore our website to learn more about all the benefits of living the Equity Residential lifestyle.